ARG recently announced some changes to its custom format, which will be used at the next Circuit Series in Indianapolis. As always, some decks were nerfed while others were buffed, but most importantly more decks are playable. Allow me to share my thoughts. 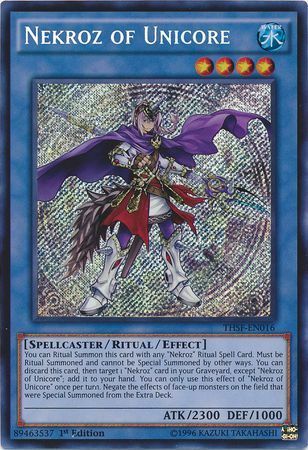 The biggest deck in Yu-Gi-Oh at the moment is none other than Nekroz. This happens to be the case in both Konami format and ARG format, so something had to give. Limiting Shurit by itself wasn’t enough, and limiting Unicore by itself wasn’t either. Having both of them limited to one, however, surely puts a dent in the power and consistency of the deck. They both do so much. 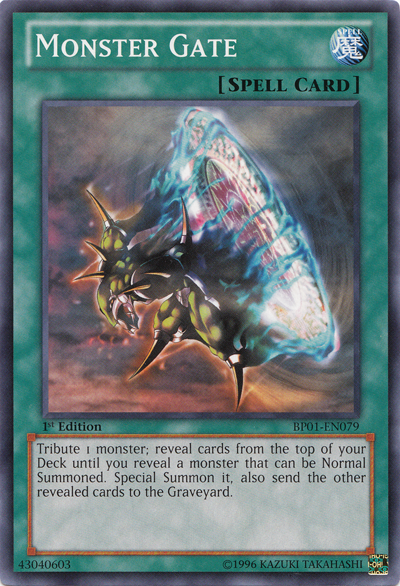 Unicore is used for making easy Rank 4s, recursion, and cutting off opposing extra deck monsters. For how easy it is to summon, that’s actually just far too much in one card. Now the deck will struggle to get back Ritual Spells and Shurit in the late game, and it will have a harder time making use of Kaleidoscope. This also helps out Shaddolls in the meta because a first turn Unicore is often too much to handle—not to say that that won’t still happen--and getting rid of it only to have another one drop is an actual nightmare. Shurit allows for all of the big plays to be made: The first turn Valk to go super plus with Clowns and Great Sorcerer, the Decisive Armor after the Denko summon, the Trishula if you’re playing in that particular format, etc. Exa and Dance Princess can get it back, but they are inferior to having more copies of the card itself, especially since it’s searchable through Reinforcement of the Army. In fact, having Shurit stay at one per deck kind of hurts ROTA in general since there are only two real targets. Once you see Shurit or one Clausolas, you really don’t want to see ROTA anymore. Infernoids got quite the boost. The problem with that deck has always been getting set up in the early game. Now it has two more cards to help it along: another copy of both Monster Gate and One for One. 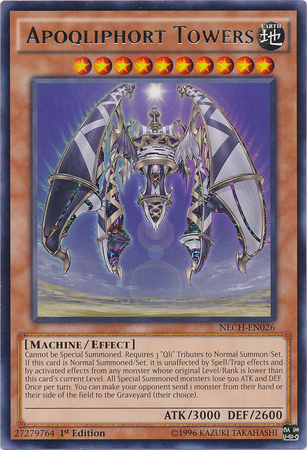 To be honest, this kind of scares me because it’s already hard enough to deal with Infernoids when you don’t have Nekroz of Trishula or the Djinn Lock, and now you have less power while they have more. If they get a good mill off of any card, the game starts spiraling out of control. They can increase the chances of good mills by lowering their number of main decked Normal Summons so that every Reasoning and Monster Gate has a much higher chance of ending the game. This strategy is risky, but effective. If I were to play this deck, I would take that route because the alternative is not getting to play at all. Those are the games where you see them banish two monsters from their hand to summon a boss monster, only to have it dealt with just as fast. I’ve won countless times against Infernoids because of it bricking, so if someone were to find a way to stop that from happening, he or she would have a dangerous chance of winning. Qliphorts took a hit, but not to their main engine. The deck is still intact, except you don’t have an autowin monster anymore. Towers is just as bad for the game as the Djinn lock because it virtually prevents the other person from playing, while also costing the summoner no real investment. Now, I’m not saying that it’s on the same level as Djinn, but in terms of investment and brokenness, it’s pretty close. Qliphorts still have access to some of the best floodgates in the game, including Lose 1 Turn and Skill Drain. I think if users went back to that version of the deck, they would have more success than they ever did with Towers Turbo, anyway. I never really liked the idea of putting all of your eggs into a glass basket. And not for nothing, but Nekroz getting nerfed again will help the cause of the traditional deck. You already don’t have to worry about blue Trishula in ARG format. Heroes got a nice boost with the addition of another copy of Elemental Hero Bubbleman. This allows the deck to make stronger and faster Rank 4 plays, while also giving ROTA even more options. Heroes have a naturally strong matchup against Infernoids, Satellarknights, and Burning Abyss—thanks to Dark Law—so I can easily see them being cemented in the meta soon enough. Also, with Bubbleman going to two, the deck will be able to pull off more ridiculous OTKs. Let us not forget that Stratos is not banned in ARG format, meaning A Hero Lives becomes more busted than before. You can pl ay A Hero Lives, Special Summon Stratos, search Bubbleman, Normal Sumomon Shadow Mist, set all your backrows, Special Summon Bubbleman, overlay for a Rank 4, use its effect by detaching Shadow Mist, search another Bubbleman, Special Summon it to make another Rank 4, and probably go for game that turn. This is nothing new, though. Heroes used to be able pull off similar plays years ago, but the deck was pushed to the back of the meta. Other versions of the deck play Void Ogre Dragon with the Destiny Hero package. That version is more on the stun side, but it’s very effective against combo decks. Finding the right combination of consistency and explosiveness will yield great results. Personally, Heroes are one of the decks I have my eyes set on for ARG format. The other deck that seems very appealing to me is Shaddolls. 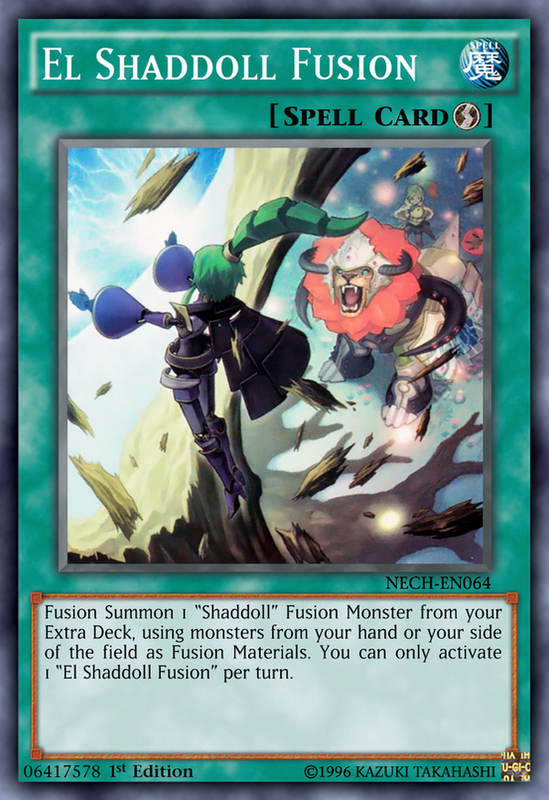 Having access to a second copy of El Shaddoll Fusion is huge for obvious reasons. It gives the deck back its consistency when it comes to opening with a Fusion Spell, it allow you to abuse your effects on both players turns, and it allows for easier OTKs. With the introduction of the Clown engine, Shaddolls might become a heavy hitter once again. I can’t emphasize enough how good it is that Nekroz of Trishula is banned. That means you can actually play cards like Sinister Shadow Games, and Shaddoll Falco is no longer horrid. It also makes your first turn Mathematicians go back to being assets instead of liabilities since you are allowed to have a hand, field, and graveyard on turn one. With Unicore at one per deck, Trishula banned, and another copy of El Shaddoll Fusion, it would be hard for Shaddolls to not become tier one in ARG format. The only thing holding the deck back now is Retaliating “C,” which is an absolute blowout, so it may be worth siding something like Debunk to deal with that card. And speaking of Shaddolls, I can’t forget to mention Artifact Moralltach going to three! This is honestly my favorite change on the new banlist. I miss the power of Artifact Sanctum and the ability to punish opponents for carelessly destroying cards. It also serves as a nice check to Kozmos since Farmgirl will have no choice but to summon one of the spaceships from the hand, and that will get popped instead since Moralltach doesn’t target. This makes it very hard for Kozmos to get through, even if the monster they summoned was a Forerunner. After all, Sliprider is not the most intimidating card, and popping backrows against Artifacts may not be in your best interest. Hopefully, we will see something innovative at ARG Indy this weekend. Unfortunately, I won’t be there competing, but I’ll be sure to watch the livestream to keep up to date with what’s happening!